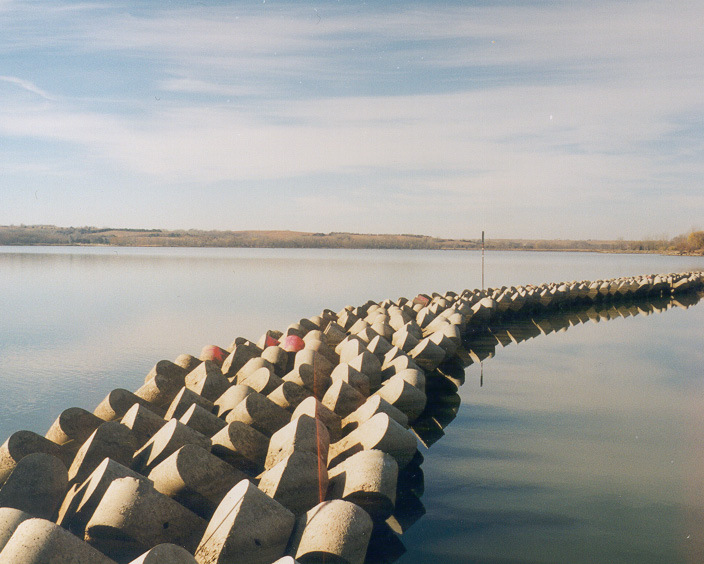 Branch Oak Lake’s park agency needed a cost-effective way to combat erosive forces from boat and wind-generated waves. 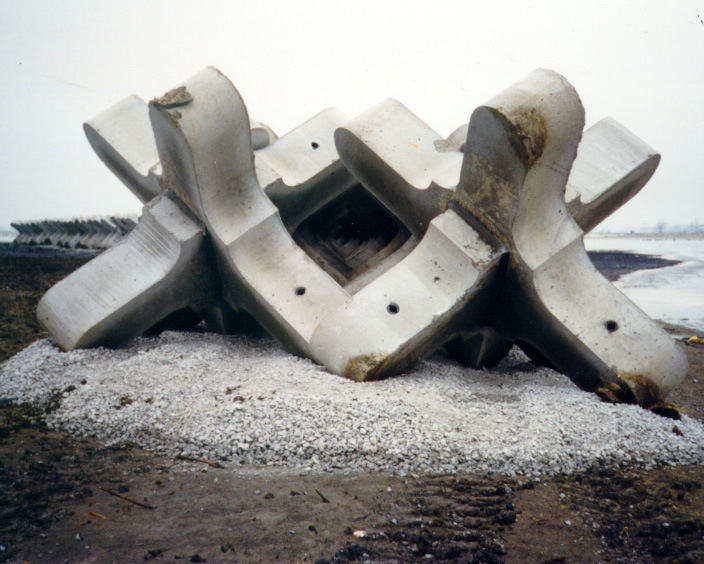 They chose A-Jacks due to their flexible, highly permeable and interlocking nature. A-Jacks can be installed either randomly or in a uniform pattern. The voids formed within the A-Jacks matrix provide approximately 40 percent open spaces in the uniform placement pattern. The voids provide habitat for fish and other marine life when applied as a reef, revetment or as a soil support system in river applications. Whether or not A-Jacks are applied as a revetment on riverbanks or lakeshores, the voids may be backfilled with suitable soils and planted with a variety of vegetation including grasses, shrubs and trees above the normal base flow.